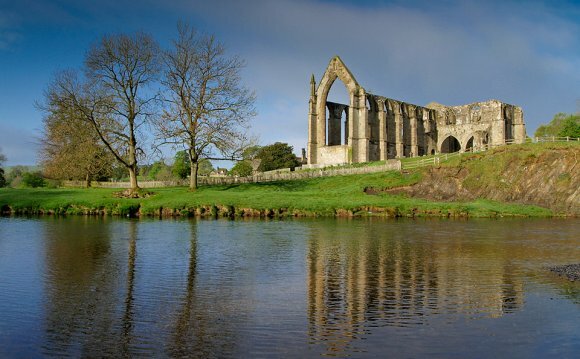 Treat yourself to a B&B holiday in Yorkshire. A farm holiday in the county offers a relaxing break with plenty to do. Farm Stay offers a wide range of B&B accommodation on farms throughout Yorkshire. The available properties range from B&B and self-catering cottages and farm houses to bunk barns and camping sites. Places that you should try and visit during your B&B stay include The Treasure House and Sledmere House. Others include Burnby Hall Gardens, Sewerby Hall and Humber Bridge. For those of you who prefer taking a walk before heading back to your B&B for the evening, Wolds Way, Hull Fish Trail, Minister Way and Trans Pennine Trail are just a few of the famous walks that Yorkshire has on offer. If you would prefer to cycle in the area rather than tire your legs trekking around, then the Trans Pennine cycle route and Holderness Byways cycle loop are certainly worth trying out on your bike. With numerous parks and areas of natural beauty, there is a vast amount of scenery to be taken in during your stay it is recommended that you book your B&B holiday with Farm Stay. These include the Yorkshire Wolds, Bempton Cliffs, Beverley Westwood, Humber Bridge Country Park and Sunk Island.